We’re creatures of habit when it comes to coffee. We know what we like and how we like it but have you ever wondered where it comes from and how it got into your cup in the first place? 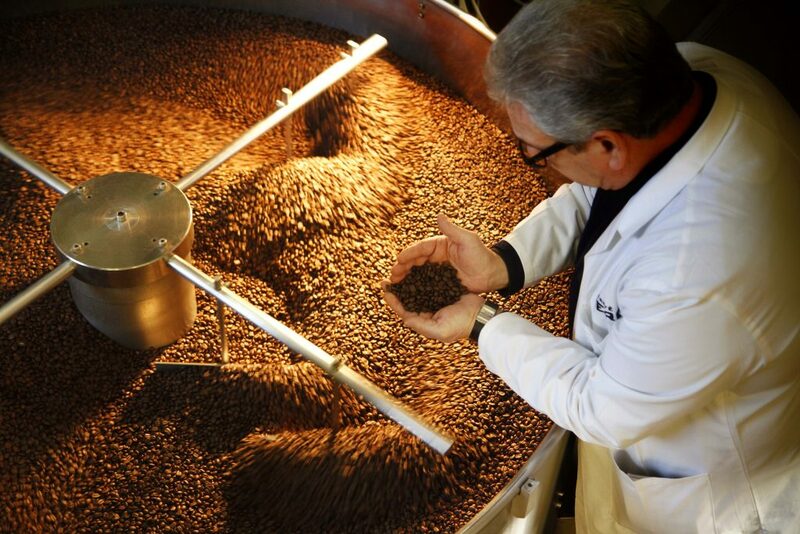 Ever wondered how coffee is roasted? We’ve got you covered. We?re creatures of habit when it comes to coffee. We know what we like and how we like it but have you ever wondered where it comes from and how it got into your cup in the first place? Flat White: What’s the difference? 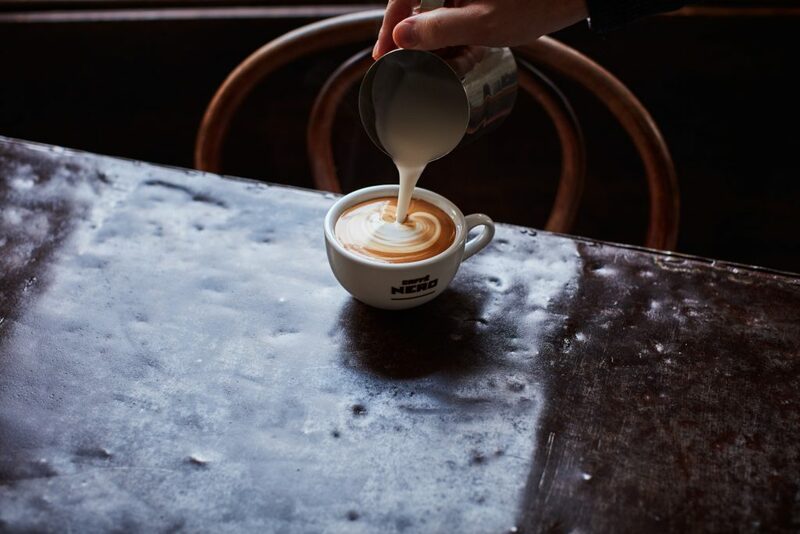 The flat white is one of the most talked about coffee drinks with many people asking: how is it different?